Last updated 9/3/2009 by David Giblin. Publication: Icon. Pl. 7: 672. 1844. Notes: Native to southern South America. 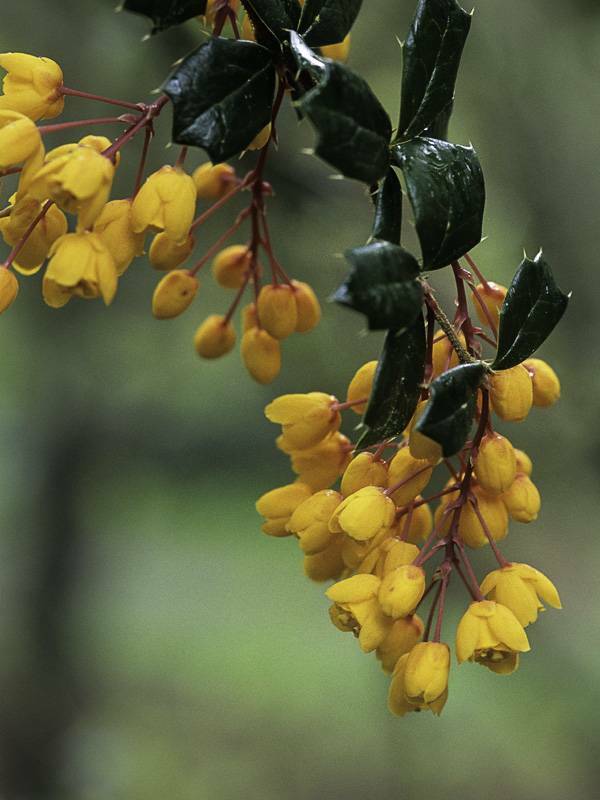 FNA3: "Berberis darwinii only rarely escapes from cultivation. It is resistant to infection by Puccinia graminis."